Prime Minister Theresa May has pledged to tackle the “burning injustice” of the gender pay gap, as the deadline for companies to report looms. 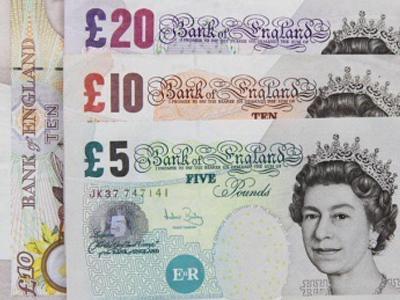 Companies have until midnight tonight [4 April) to release their gender pay gap data. 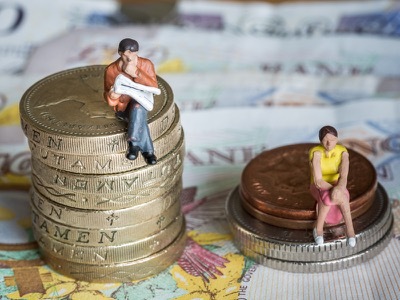 Of the 9,000 companies with more than 250 employees who are expected to announce their data, around 8,000 organisations have already reported their pay gap. Of those that have already published their gender pay gap data, 78 per cent pay men more than women, while just 13 per cent pay women more. Eight per cent of companies said they had no gender pay gap at all, including Primark, McDonalds, Costa and Matalan. 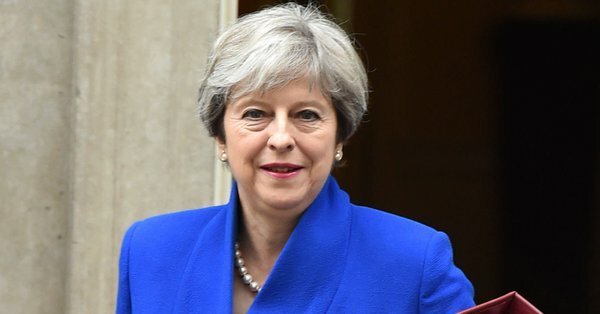 Writing in The Telegraph, May said that Britain’s gender pay gap is a “burning injustice”, while warning that society as a whole will remain “poorer” if nothing is done about outdated employment practices. 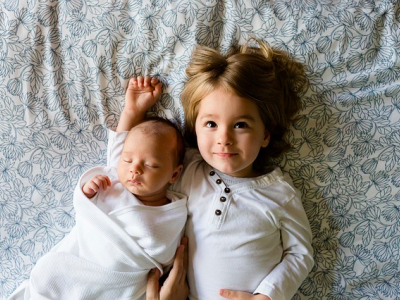 In 2015, the Office of National Statistics (ONS) released its latest figures in the Annual Survey of Hours and Earnings, which showed that their figures had shrunk to 9.4 per cent from 9.6 per cent. However, this figure still translates into men working full-time earning £567, compared to women of the same earning £471 per week. 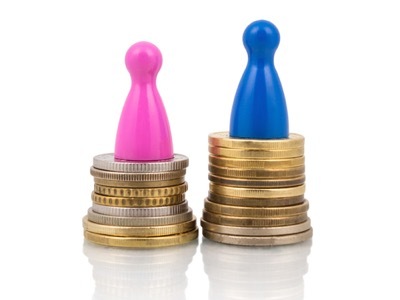 You can find out if your employer has published its gender pay gap data here.